The latest update is as expected, because after the diesel engine’s fiasco in the U.S., the environmental protection agency is not ready to accept Volkswagen’s cars unless they agree to their strict emission certification standards. 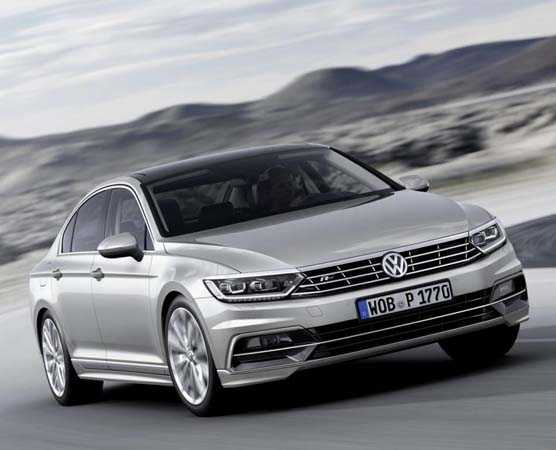 The new 2016 Volkswagen Passat revealed at the New York auto event last month is all ready to hit the U.S. soil. The vehicle will be available in three different variants, two petrol models and one that runs on a diesel engine. The company brands it as the mid-cycle refresh to make the model more appealing to the buyers, but it doesn’t bring anything new to the table. The Passat now has an R-line trim, which is sportier, but the design elements and performance remain nearly identical to its earlier model. 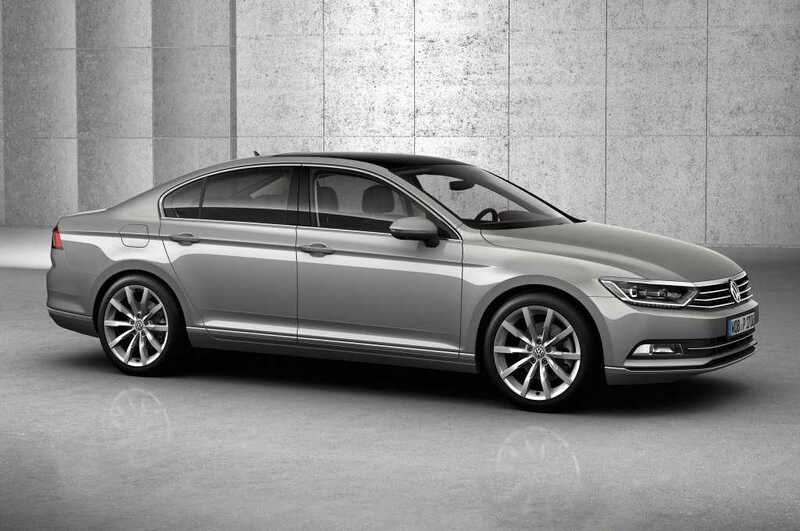 Lack of creativity and new features are not the only issue that the 2016 Volkswagen Passat will face. As soon as the car got launched, the Environment Protection Agency in the United States concluded that they won’t allow the company to sell their vehicles unless they agree to a battery of emission tests to be conducted. It will allow them to accurately gauge the performance of their diesel engine variants and its emission levels. On their part, Volkswagen said that they have made the necessary changes in the software program to meet the emission standards. The EPA is not ready to accept it unless they do the tests on their own. The German automaker has to submit a new application to the EPA in order to get the certification necessary to sell diesel engine variants of their Passat, Golf, Beetle and the Jetta. In their statement, the agency has confirmed that it may take months before they will be able to certify them all to let them get launched in the U.S.
Volkswagen has already withdrawn their application from the EPA. From their actions, it is evident that they are working to test the emission standards on their diesel cars in a factory setting before the EPA does it. It makes it easier for them to remove any issues and get the certification work completed as quickly as possible. Despite all these measures, it may take a couple of months before VW could start selling diesel cars. They have over 650 dealers in the country who are undergoing a financial turmoil due to the diesel engine emission fiasco. The brand doesn’t have any must have models at the moment, which is another blow in their sales structure. Can Volkswagen survive this scenario? Probably! What do you think?